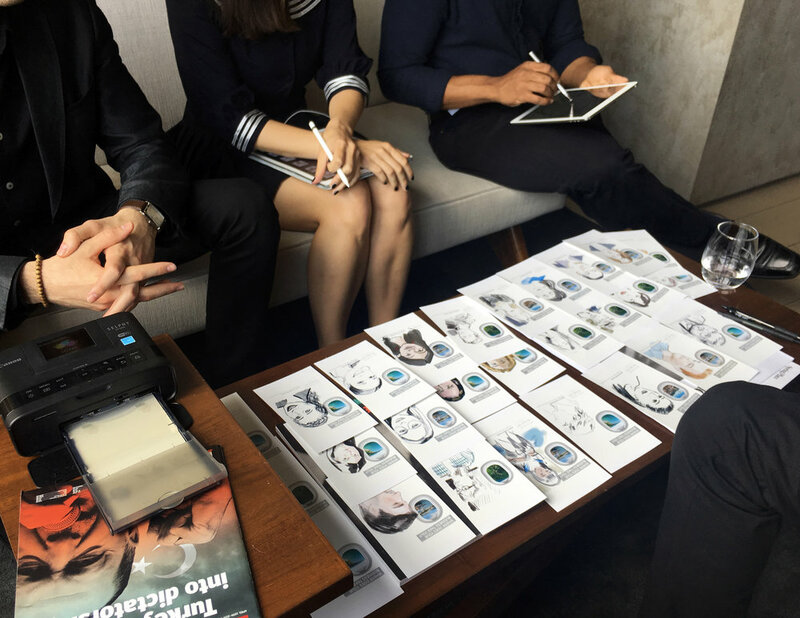 Drawn Together NYC employs digital drafting technology to bring a modern approach to artistic event entertainment. 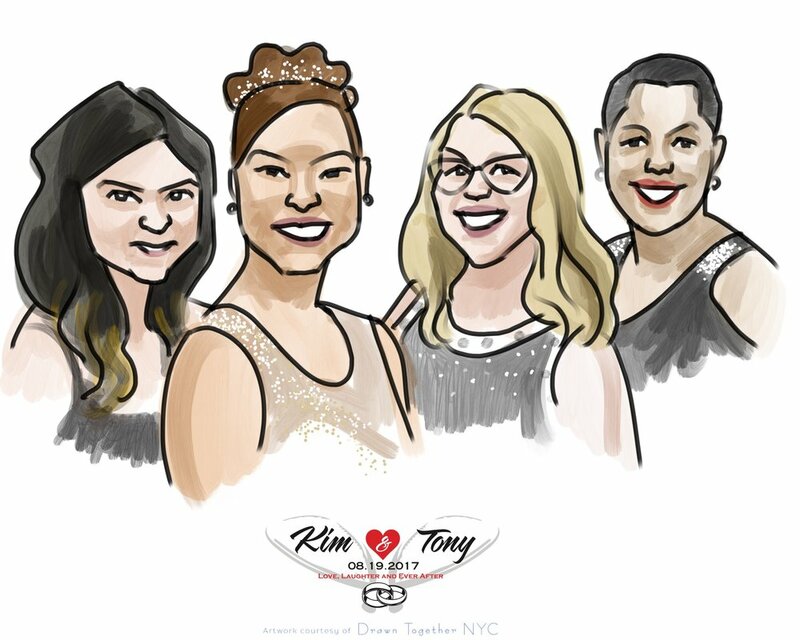 Working with tablets and styluses, our team of multidisciplinary artists renders quick portraits, caricatures, and fashion illustrations of guests attending private events and corporate functions. 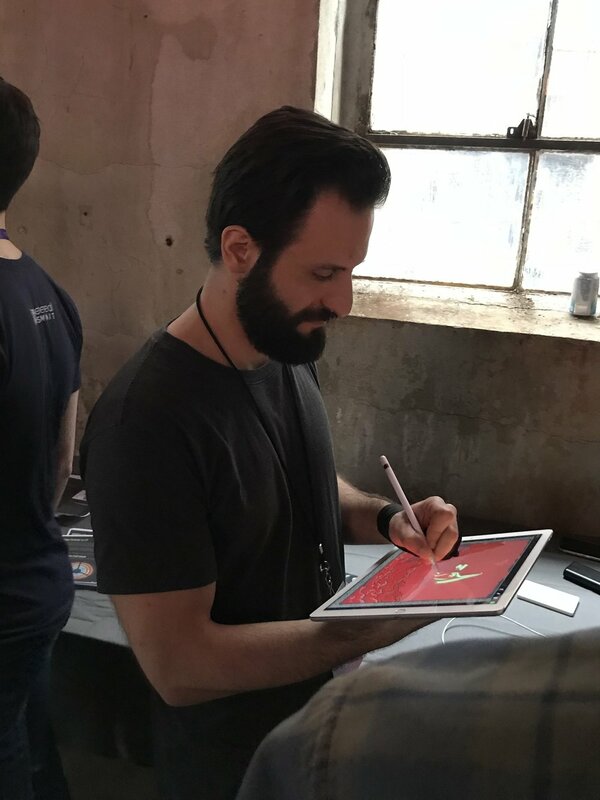 Each artist works in their own signature style at a rate of five minutes per portrait or ten minutes per fashion sketch, either seated at a work station or walking throughout the venue. 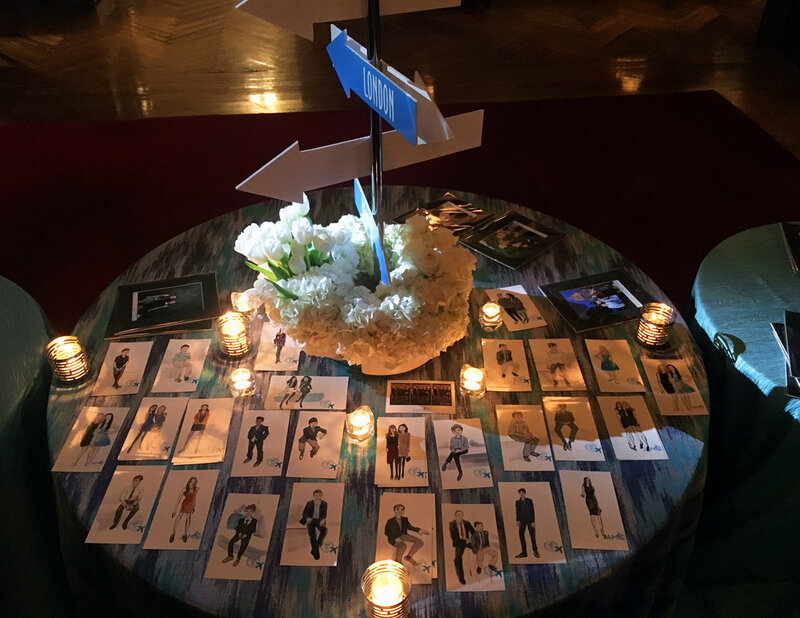 The artwork is instantly shared with attendees via email and clients receive a copy of all artwork upon completion of the service. Colorful graphics, logos, and text can be imported into the design to add custom branding to every artwork we create. On site printing options are available upon request.